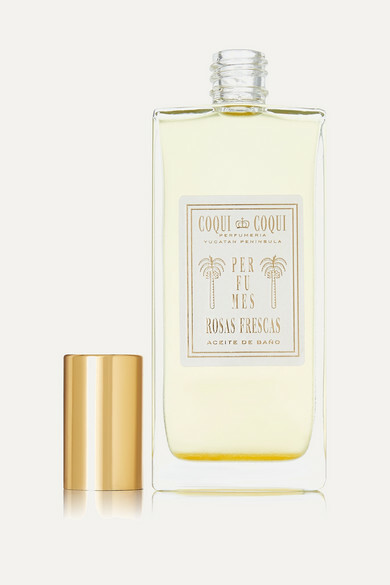 'Rosas Frescas' is a rich floral fragrance that transports the wearer to founder Nicolas Malleville's Coqui Coqui hotel in Tulum, Mexico. 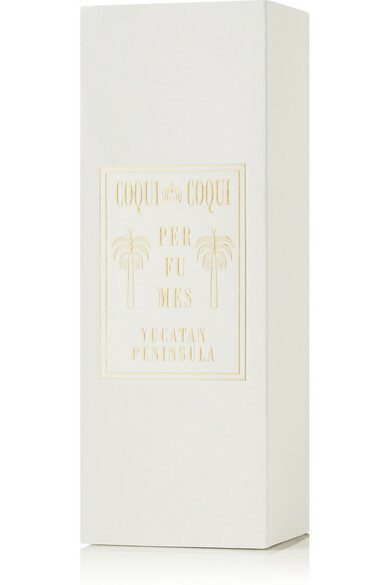 With notes of Red Rosewater tinged with Lemon, this dewy scent is the result of years of research into the flora of the Yucatán Peninsula. Fresh and elegant, it's perfect for layering with the brand's other eau de parfums for a truly unique finish.